When you think about the best teas for weight loss, green tea is probably the first one that comes to mind. That's for a good reason: Experts say green tea is a slimming sip due to its catechins, which can help blast fat from your frame and improve your endurance. On top of that, green tea also contain flavonoids and caffeine that can help elevate your metabolic rate and increase fat oxidation. 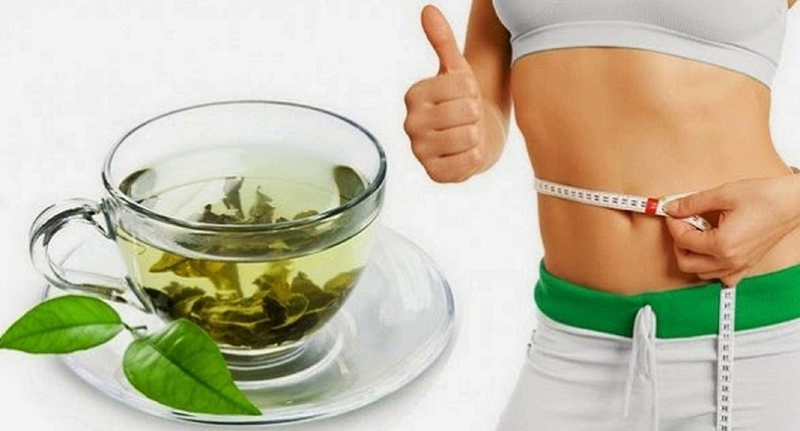 But green tea is far from being the only tea that can help you shed unwanted pounds. Believe it or not, there are many different weight-loss teas out there that can burn fat and speed slimming as part of a healthy diet. In fact, certain types of slimming teas — such as oolong tea — might even be more helpful for achieving weight-loss goals in some cases. So if you're not a huge fan of green tea or if you simply want to shake things up by trying a new healthy brew, this list of teas for weight loss is one you should definitely keep close the next time you go grocery shopping. Scroll down to see some of the best teas for weight loss, then click on the link below each image to learn more about the benefits of these slimming drinks! Pu-erh tea is an earthy-flavored type of post-fermented tea that originates from the Yunnan province of China. It's been produced for about 1,700 years, and it has been long used as a weight-loss aid and natural fat-melter. 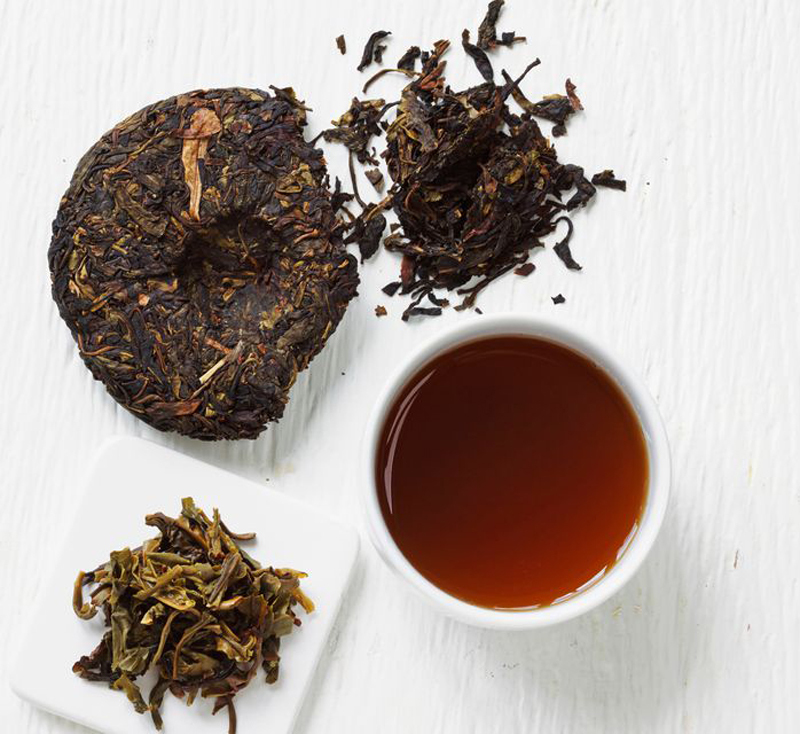 Click here to learn more about pu-erh tea. 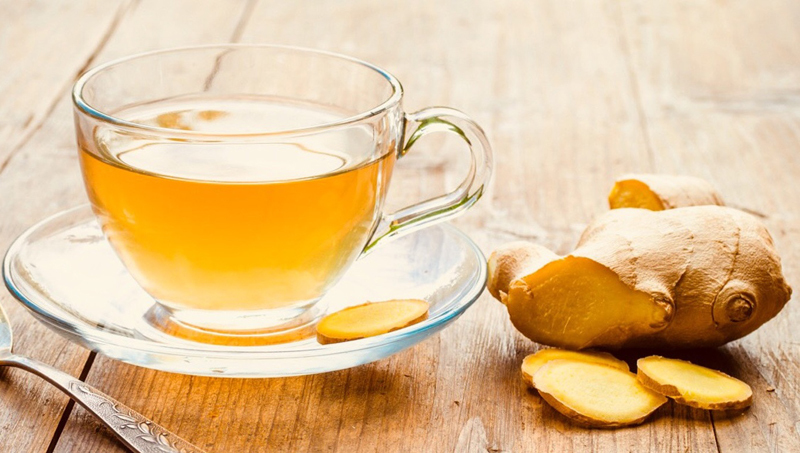 With just two ingredients, ginger tea is not only super easy to make, but the anti-inflammatory and antioxidant aspects can help you to shed a few pounds. Click here to learn more about ginger tea. 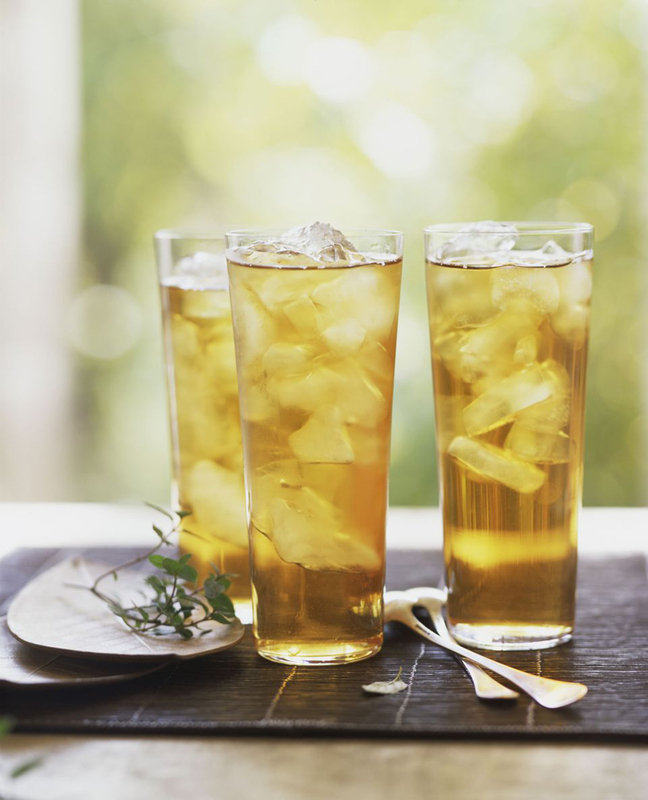 Swiss researchers studying yerba mate tea benefits found great news for iced tea enthusiasts: Drinking the chilled version of this tea may do wonders for fat loss. Click here to learn more about yerba mate tea. 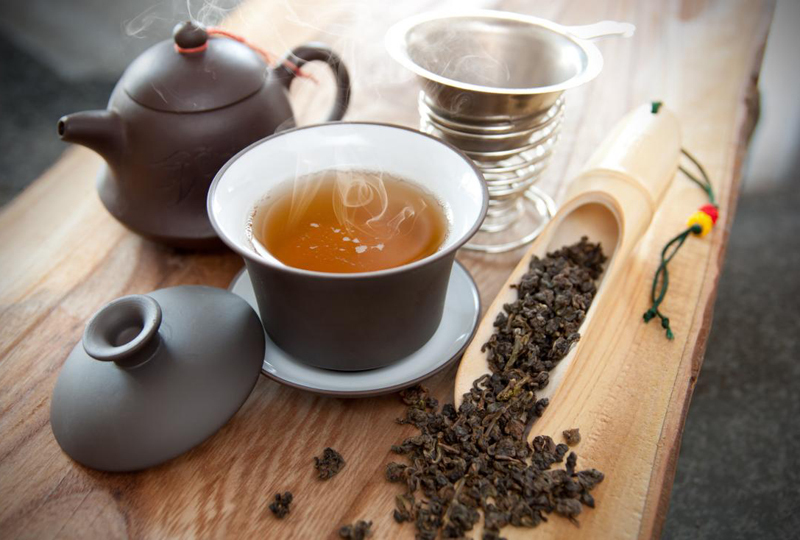 Research shows that oolong tea can speed slimming as effectively or better than green tea. An added bonus: Oolong promotes the burning of belly fat. Click here to learn more about oolong tea. That’s right, dandelions are actually used as a health supplement with many nutritional benefits, and weight-loss experts are using the tea as part of many diet regimens. 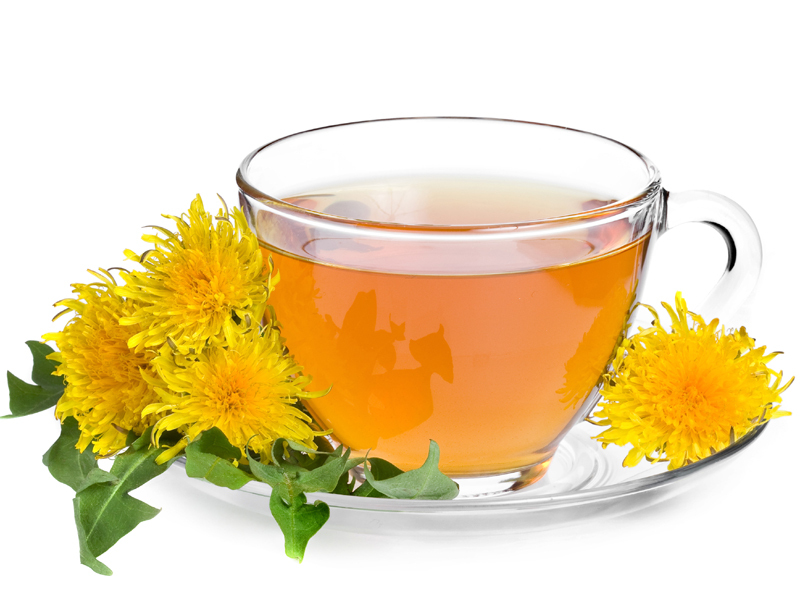 Click here to learn more about dandelion tea. The pretty pink flower we all know and love to look at is not only edible, it’s also a nutritional powerhouse bursting with so many health benefits that you might just make it your new go-to beverage. 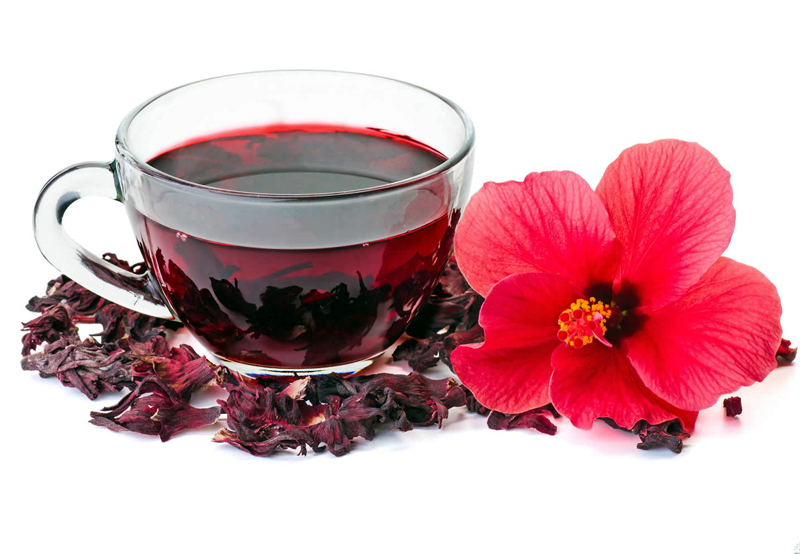 Click here to learn more about hibiscus tea.